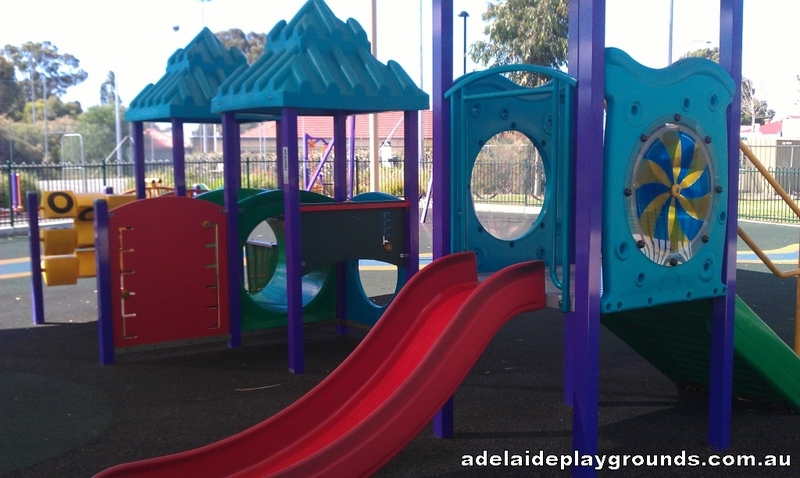 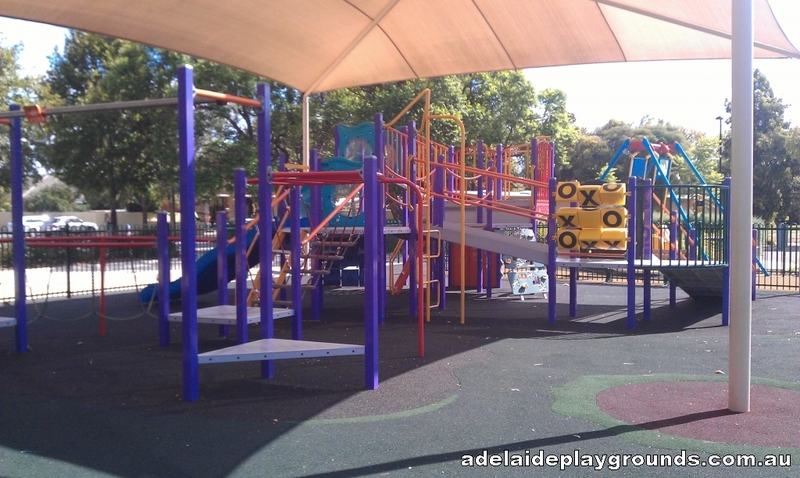 A great playground with lots to do. 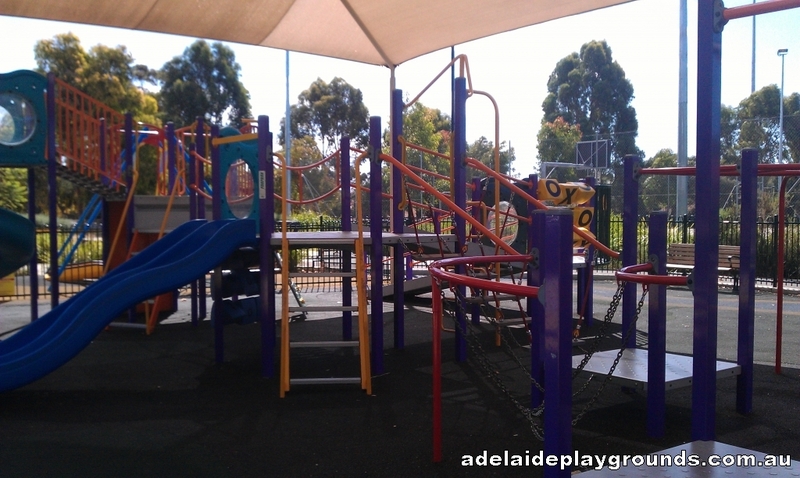 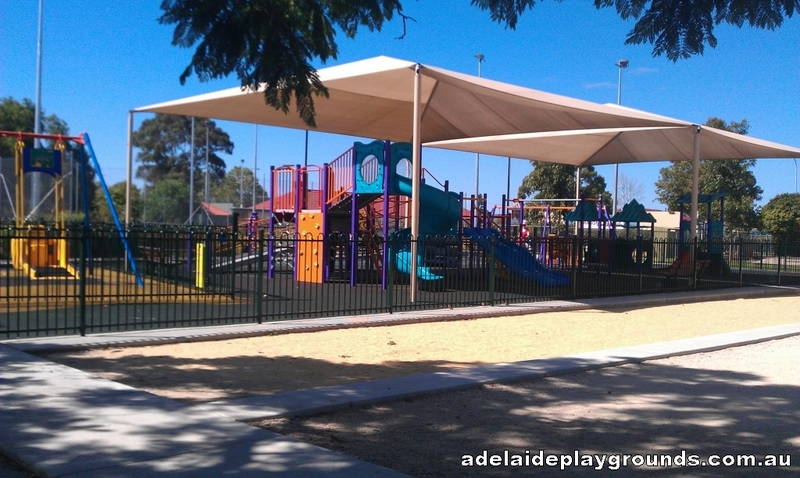 The equipment is good and there is something for all ages and abilities, it's shaded and the whole play space is fenced giving you peace of mind. 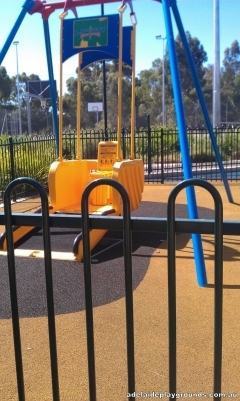 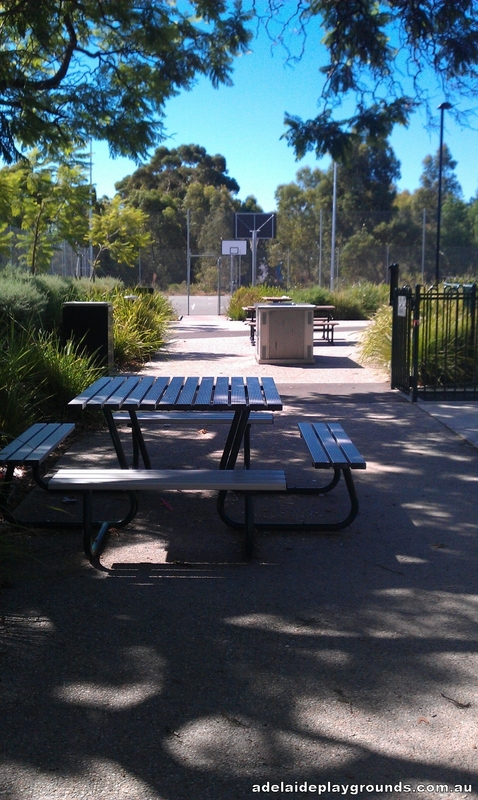 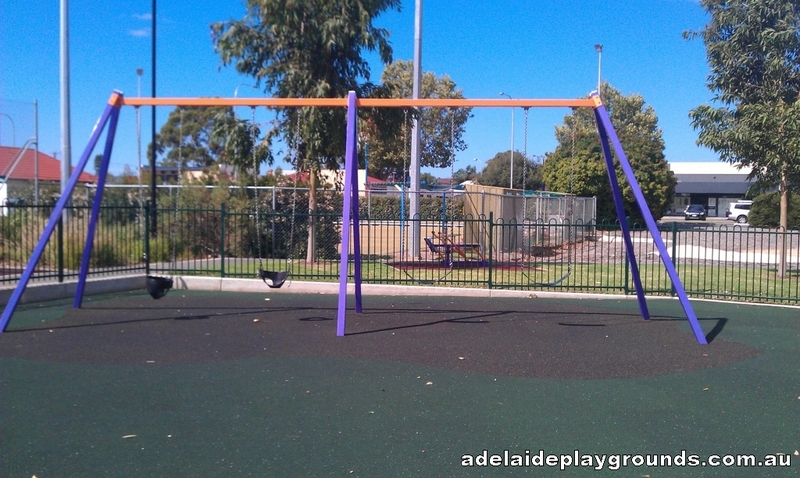 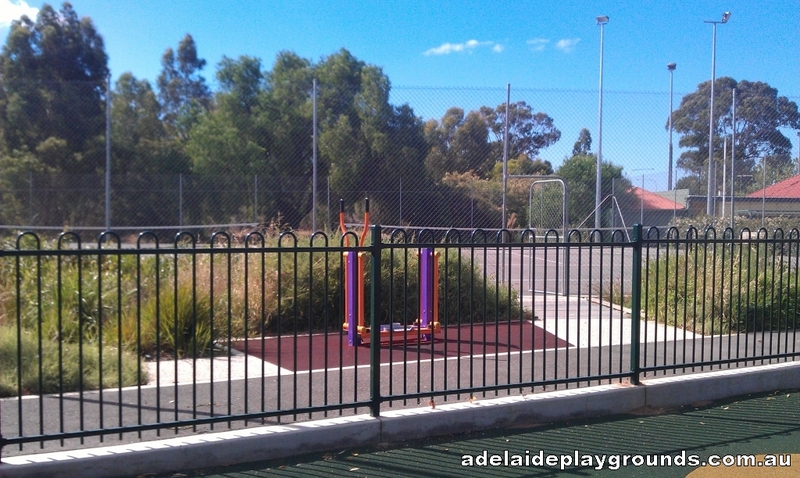 On the outside of the play area there is gym equipment, basketball and tennis courts if you feel like a workout. There are parking spaces for people with disabilities.